Europe was one of the fastest growing avocado markets worldwide last year according to a new report from the World Avocado Organisation (WAO). 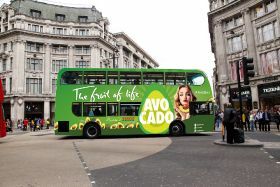 The 2019 Avocado Forecast reveals that Europe and the UK consumed more than 650,000 tonnes of avocados in 2018 and forecasts that the market will continue growing by at least 15 per cent over the next five years. 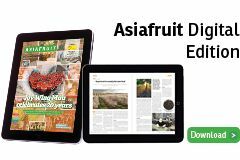 The report cites five reasons for the positive outlook, including the rise in veganism; a growing interest in health and fitness; greater awareness of the importance of good fats as part of a balanced diet; the fruit’s popularity with the Instagram generation and its versatility. The unstoppable rise of veganism continues as consumers are becoming increasingly aware of the health and environmental benefits of plant-based diets, with both Forbes and The Economist tipping 2019 to be the most popular year yet for veganism. Demand for vegan foods in on the up and the avocado remains a firm favourite thanks to its abundance of vitamins, minerals and healthy fats, which also makes it a natural choice for concerned about the food the put in their bodies. “We look for nutrient-dense choices that pack a punch of health benefits. Loaded with fibre, which promotes weight loss and metabolic health, the avocado remains the ingredient of choice for those pursuing a healthy lifestyle across the UK,” the WAO said. Together with smoothies, salads and the now ubiquitous avocado will drive demand in the coming years. New offerings for 2019 include avocado ice cream – a low calorie, dairy free alternative for vegans. WAO CEO Xavier Equihua commented: “From avocado gelato to avo burgers and smoothies, the versatility and delicious taste are just a few of the reasons why the nation loves avocados and why we, at the World Avocado Organisation, expect to see the fruit continue to grow in popularity throughout this year. “2018 was a record year for avocado inspired innovation in the food industry from avocado gelato to avocado pizza and 2019 is set to eclipse these exciting culinary trends with the likes of avocado popsicles and avocado beer on the rise. 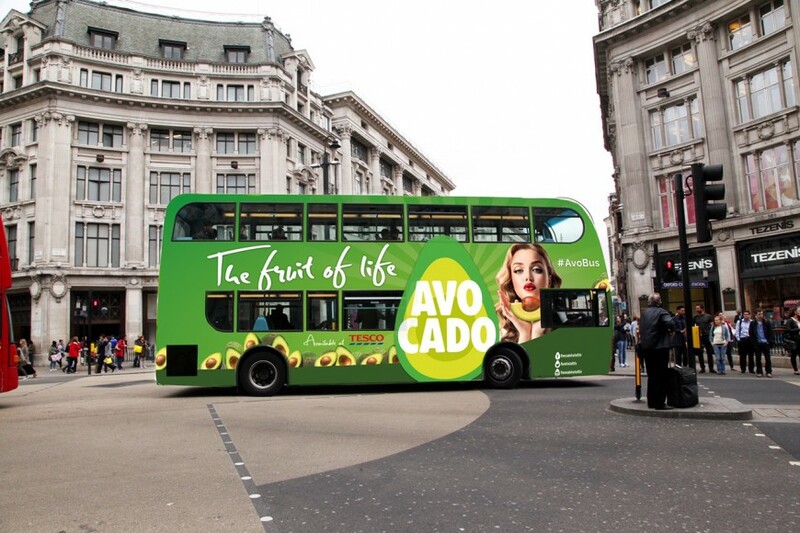 Established in 2016, the WAO is an international association representing the leading producers, exporter and importers of avocados, including Peru, South Africa, Colombia, Spain, Tanzania, Mozambique, Zimbabwe, Mexico and the US. Its primary objective is to spread the word of the avocado around the world and to promote its consumption thanks to its nutritional values and its recognised health benefits.